Ultra is a home grown hard hitting classic rock band from San Antonio, Texas. Mixing southern blues, psychedelic rock and pro-metal. Well-known, Ultra had its beginnings with “Homer”, who was made up of some of San Antonio’s finest musicians. They continue to amaze audiences and players alike after 30 plus years. They are part of the Texas musical elite that found success as musicians, recording engineers and writers. Being a success in the industry even for a short time is difficult. To pass into legend status, is rare. In the 70’s when rock n roll was still exploding, they, as many bands do, went through changes. When Ultra’s line up and signature style evolved to its final incarnation a rich music heritage was born. 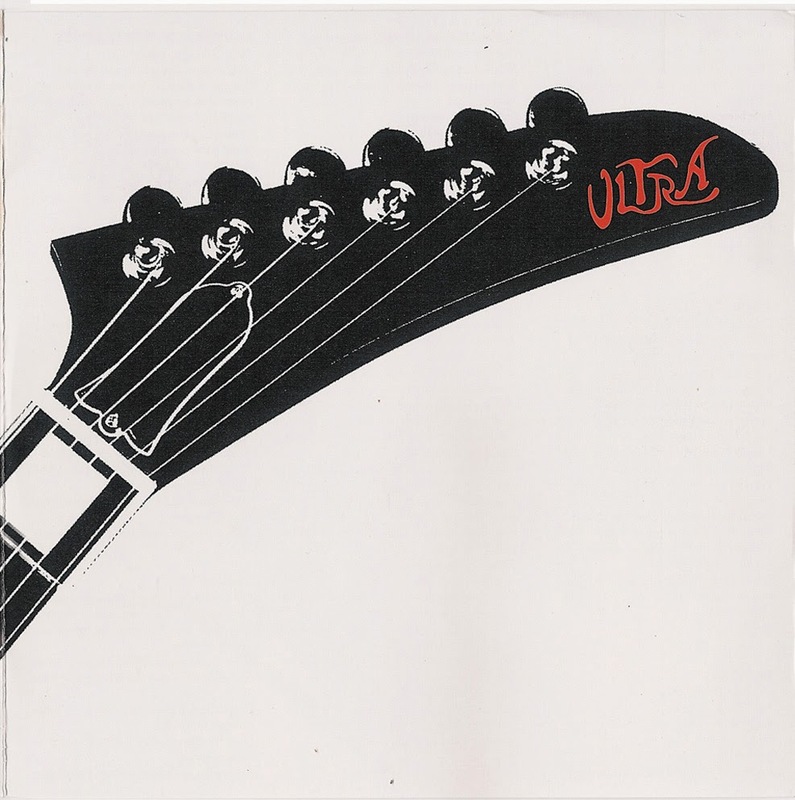 Between 1975 through 1978 Ultra released one 5 track EP and recorded several demo tracks, which were never made public. Being an opening band can sometimes be a stepping-stone to stardom but this was not the case for these musicians. The band was never under contract and their roadies were receiving more pay than the band. To make matter worse. By 1978, the band had finally had enough and they decided to disband.